You can’t be travel-ready without a camera on hand. Because after all, pics or it didn’t happen. As a light packer, most of the time I’d rather have clean underwear than have to lug around giant photo equipment. There are times when trips call for a DSLR and an array of lenses, but most of the time, a phone camera is enough. I shoot all my Instagram photos with an iPhone, and the camera just keeps getting better and better with each successive generation. If you too like to shoot with your iPhone or camera phone, here are some of my iPhone photography essentials you should consider taking along on your next trip. The key to protecting your camera during your travels is having the right case. For travel iPhone photography, I’d really recommend having a case. Unexpected things happen during trips, don’t let your camera breaking be one of them. 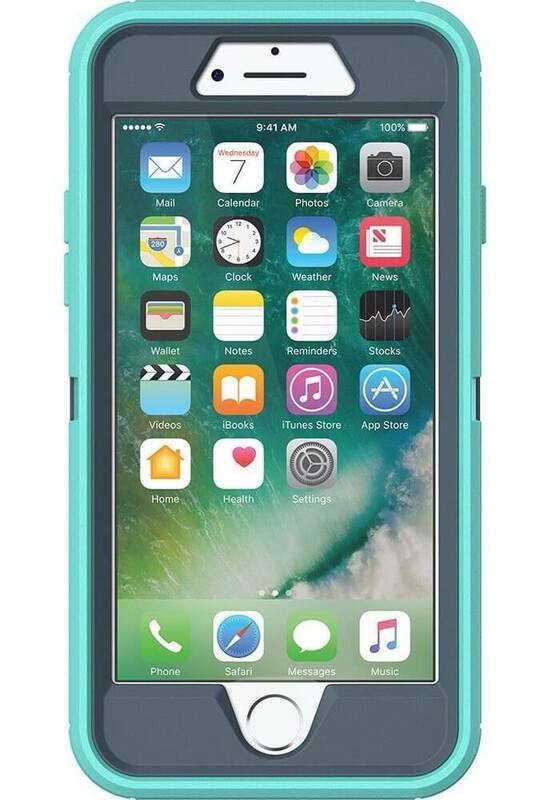 Get the OtterBox Defender case here. It may be just the camera on your phone, but iPhone photography is an art. 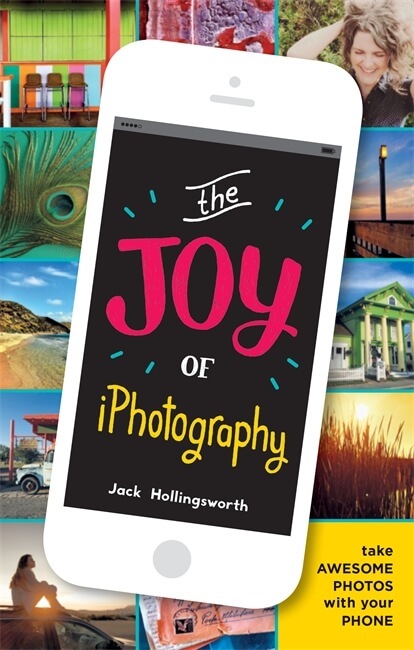 Learn from the pros with iPhone specific books that present technical and creative tips. Take a book along as inspiration and a companion on plane or whatever means of transportation. Get the book here on Amazon.com. There’s nothing worse than finding the perfect moment to shoot, only to have your phone die on you. 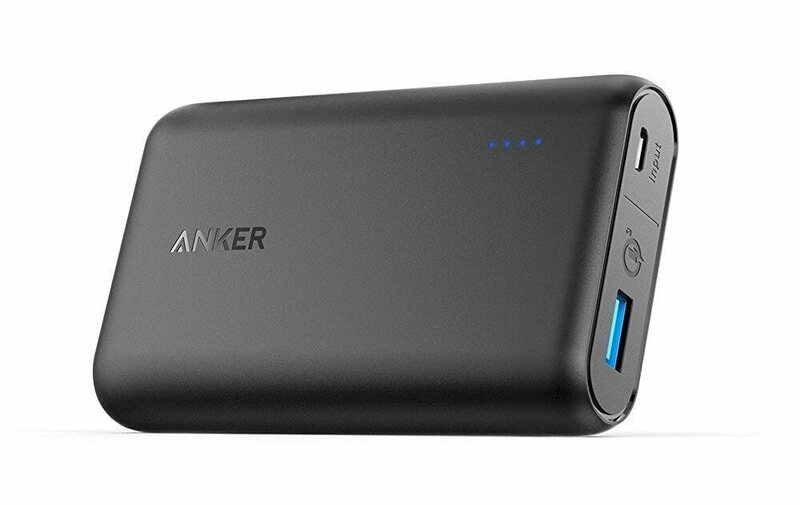 Depending on the duration of your outing, you may want to consider the Anker PowerCore battery – it’s inexpensive (around $23) and packs a punch, able to recharge your iPhone approximately 3 times. While lenses for your iPhone aren’t necessarily essentials, with this pack of lenses, you can bring out your experimental photography skills with fish eye, macro and wide angel perspectives that your iPhone camera couldn’t do on its own. For my long term around the world trip, I did not take the set with me for fear of losing them (they are really tiny to fit right on top of your iPhone’s camera seamlessly). But now, iPhone lenses are so readily available and inexpensive that I’m rethinking them for my next trip. 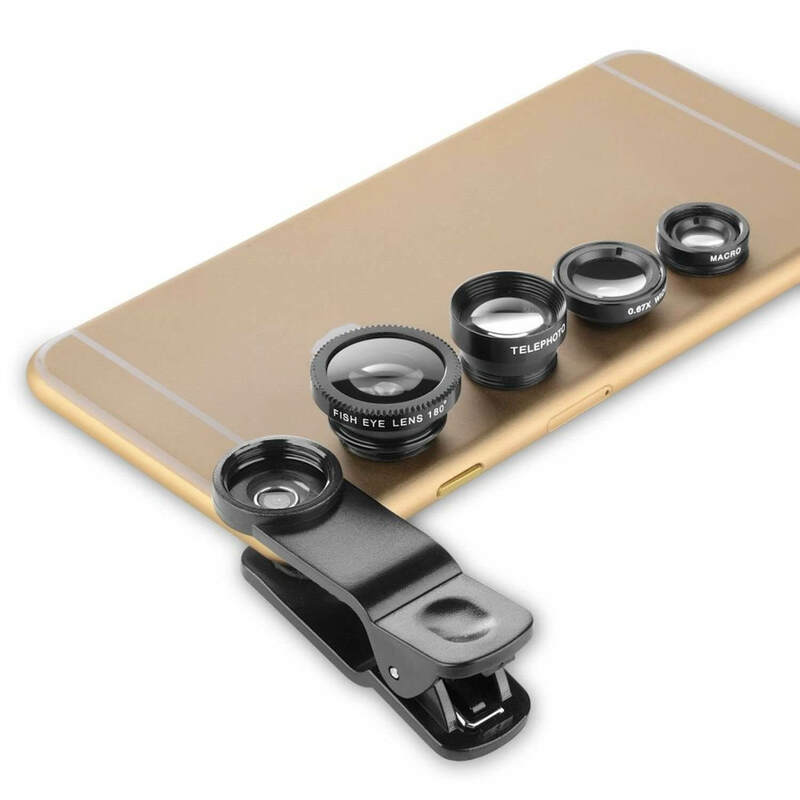 The iPhone lens set above contains 4 lenses and costs only $15 on Amazon.com. 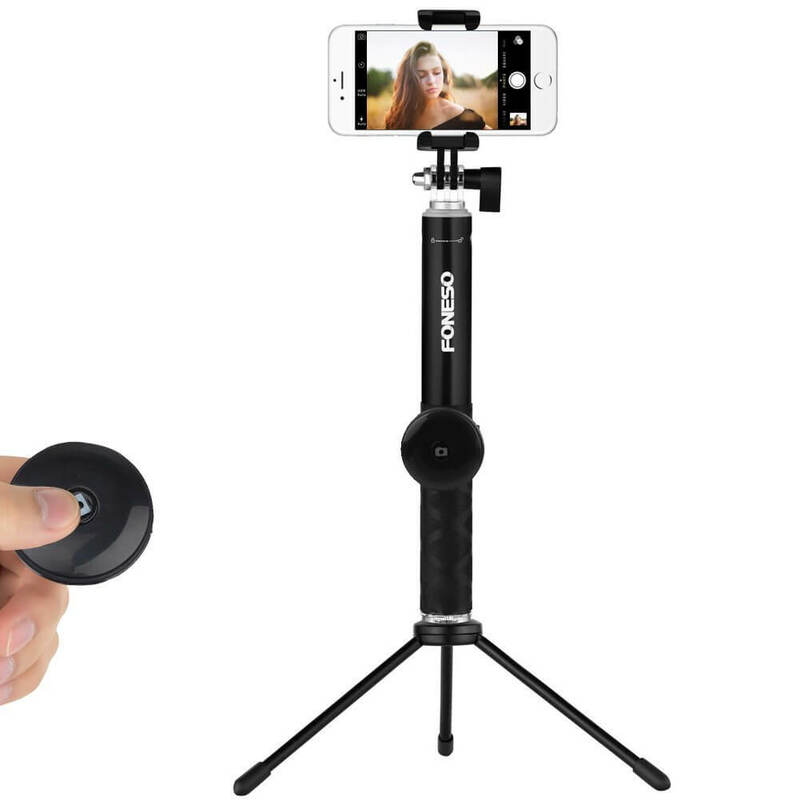 Just like a regular tripod for a DSLR camera, your iPhone camera won’t miss out. Mini tripods that are easy to pack and fit to size for your iPhone also convert into selfie sticks, if you’re into that kind of photography. After a day of exploring, I take time to edit my pictures—all with my iPhone. Specifically for Instagram, a few of my favorite editing apps are VSCO and Snapseed. 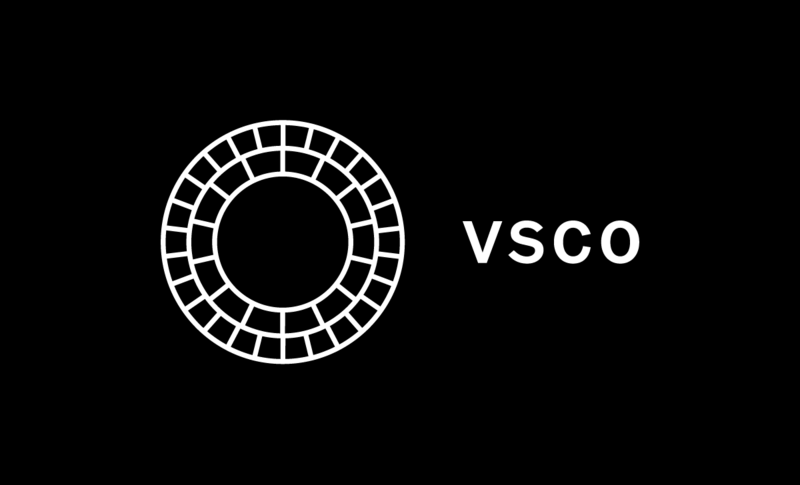 VSCO is my go to for cool filters for a creative Instagram feed. Snapseed is great for most basic and advanced photo editing functions. Also, the Instagram app itself is sometimes all you need, with its photo brightening, adjusting and filtering features. These apps may not be Photoshop, but it’s amazing with you can do with these apps and are must haves for all iPhone photographers. What are some of your favorite iPhone photography essentials? Leave a comment below.